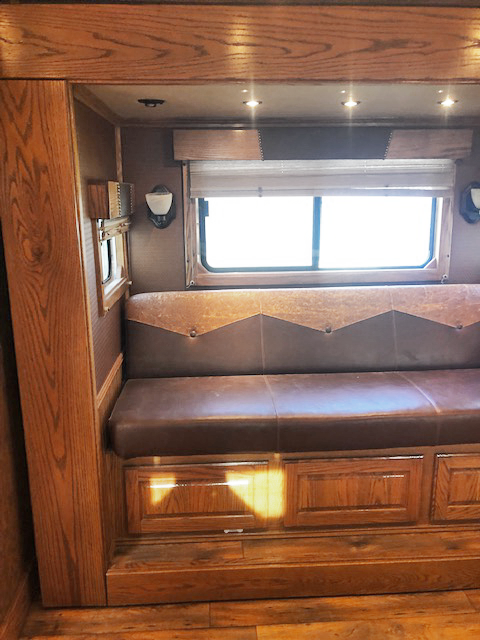 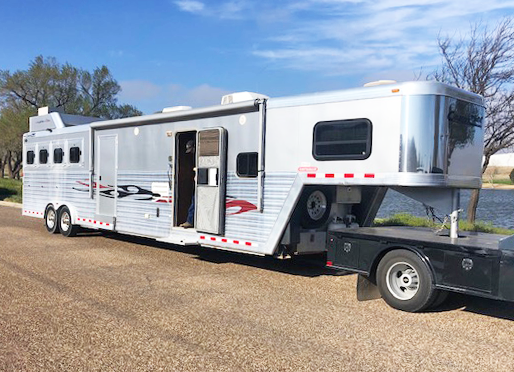 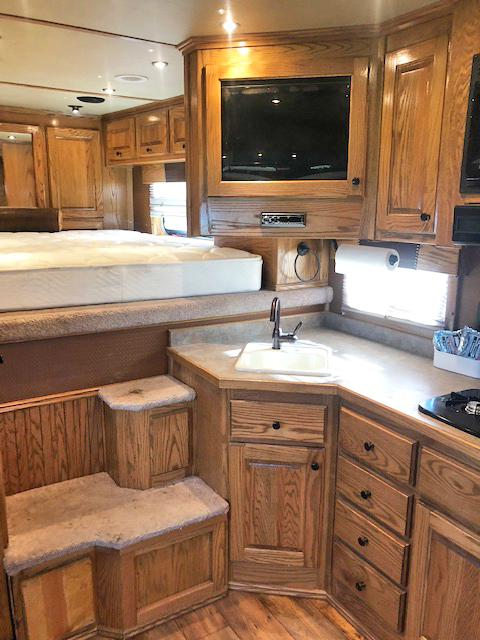 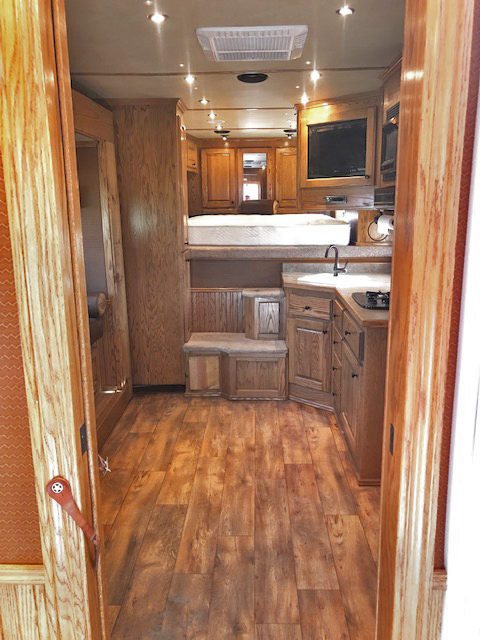 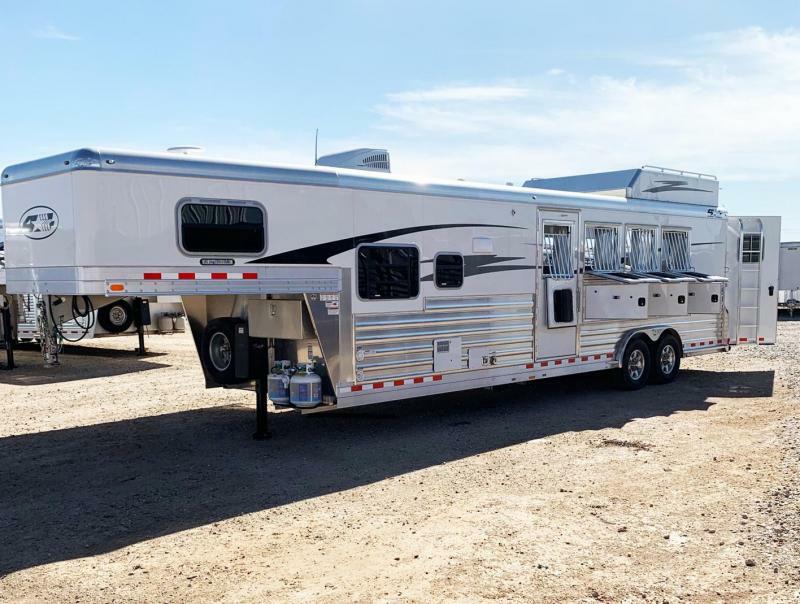 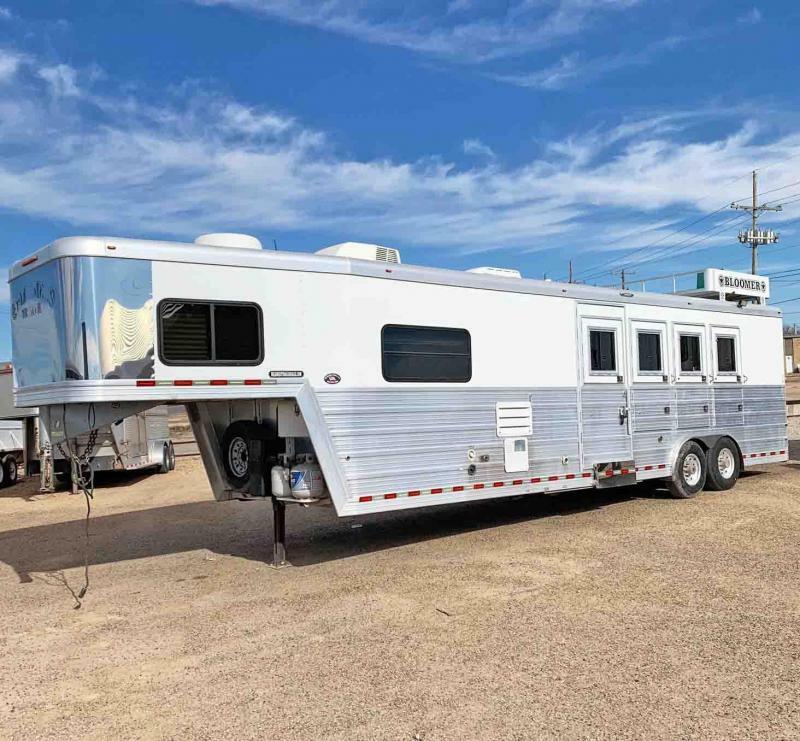 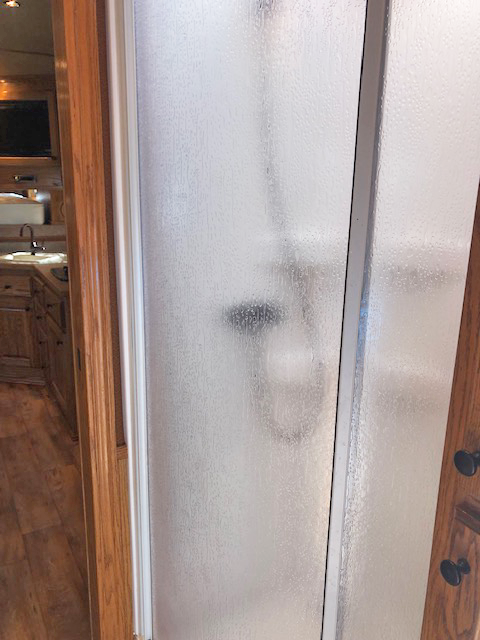 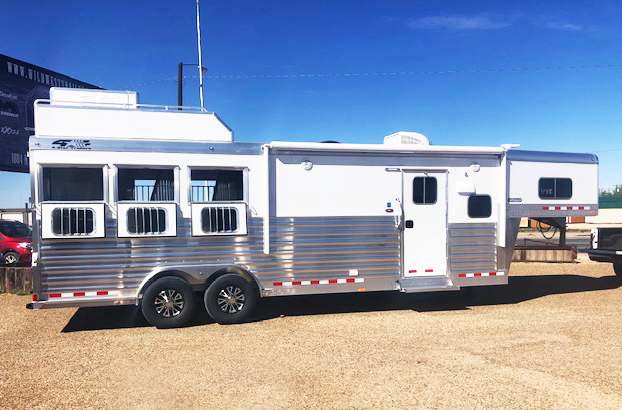 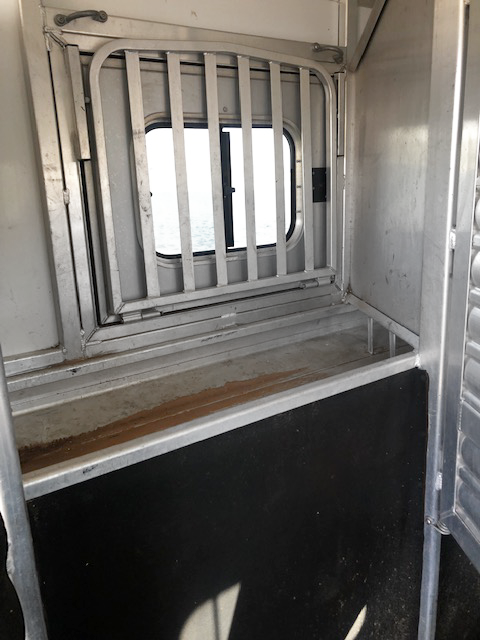 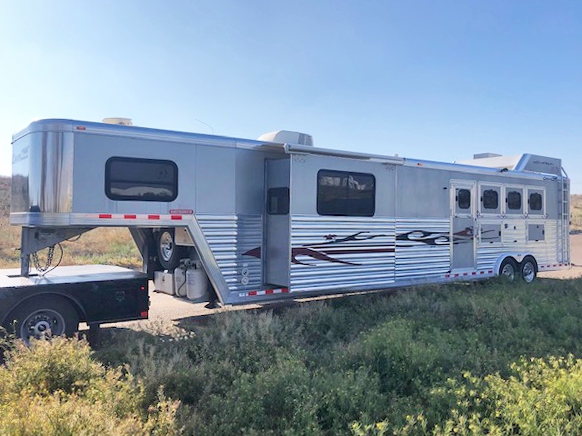 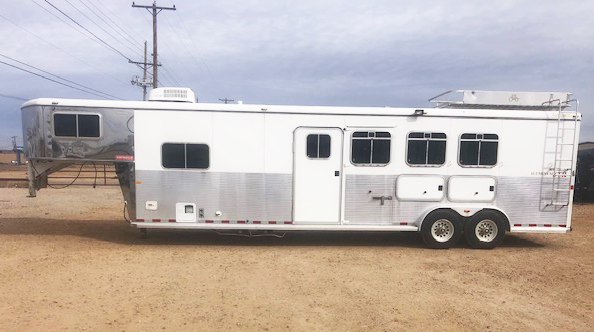 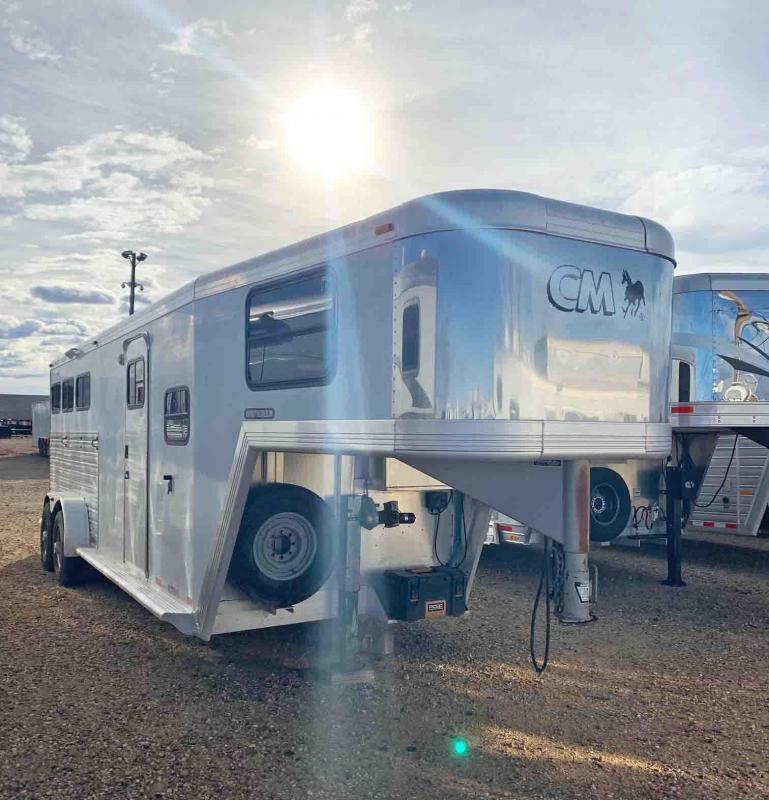 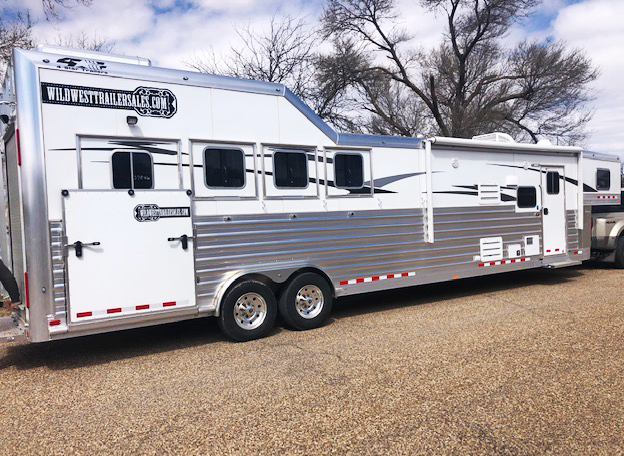 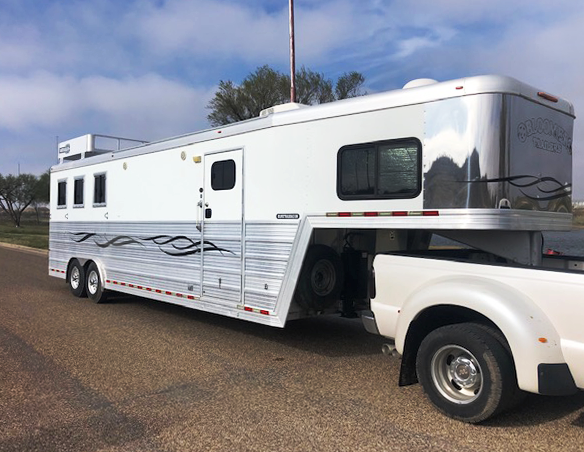 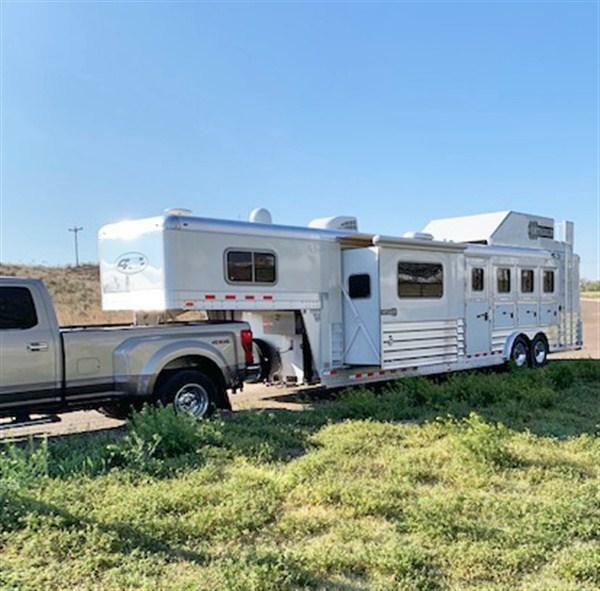 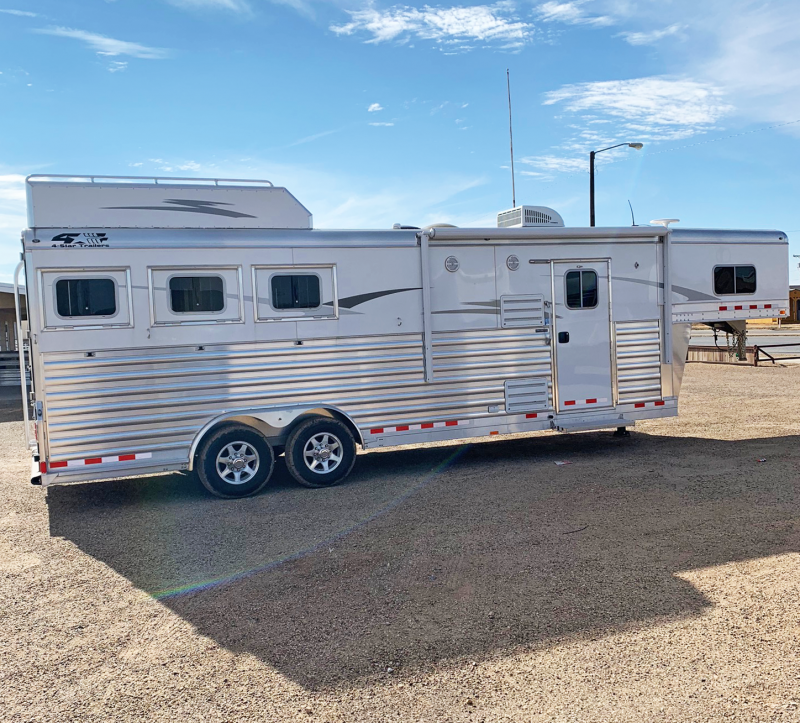 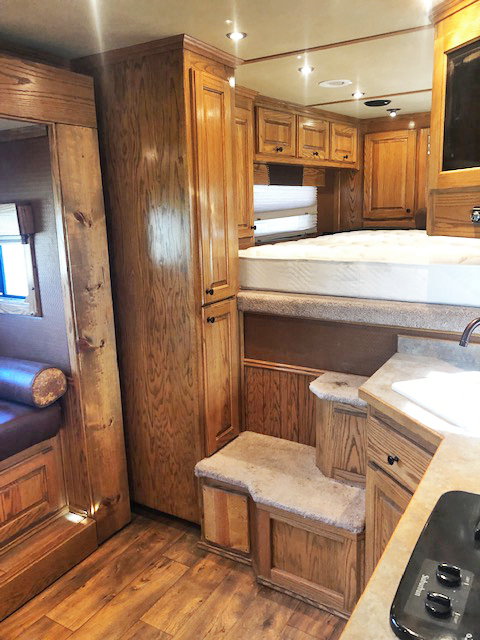 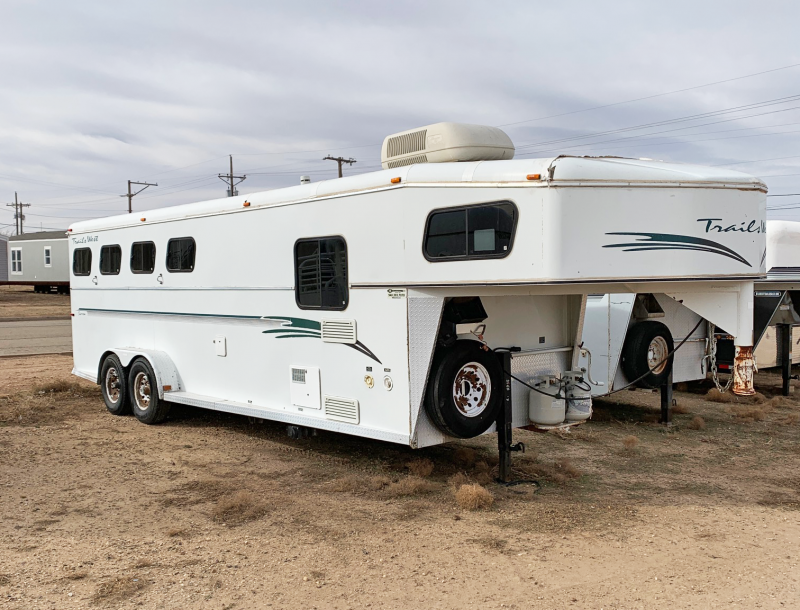 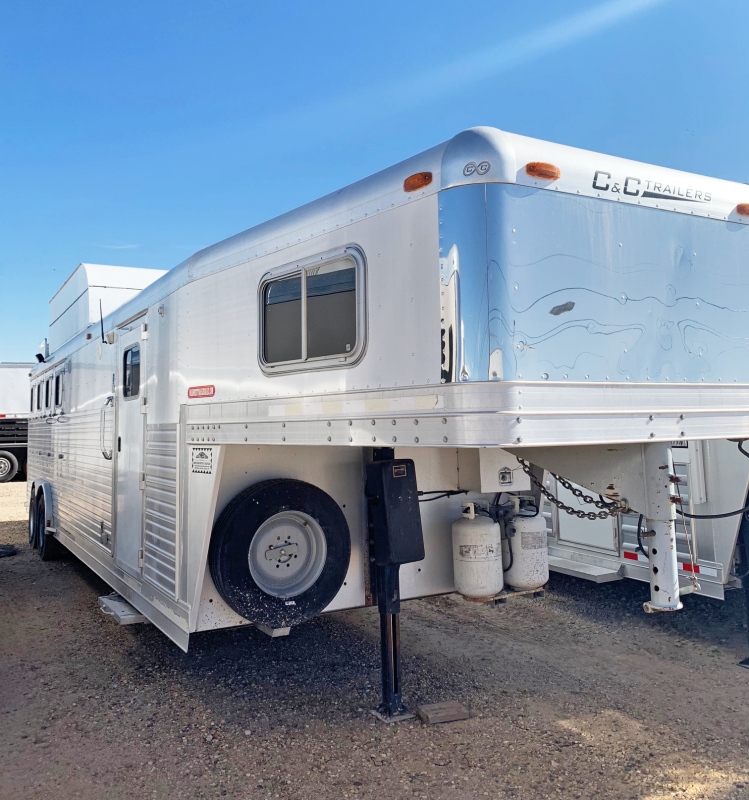 2008 Cimarron 4 horse living quarters trailer. 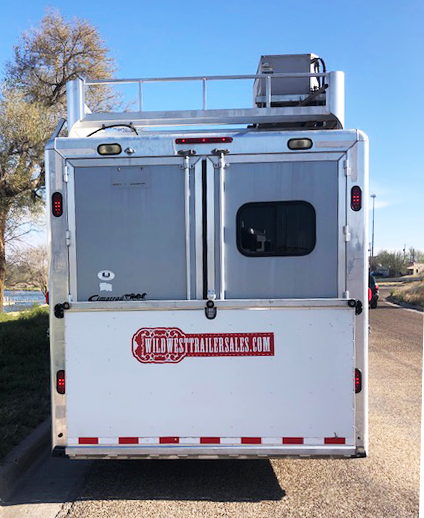 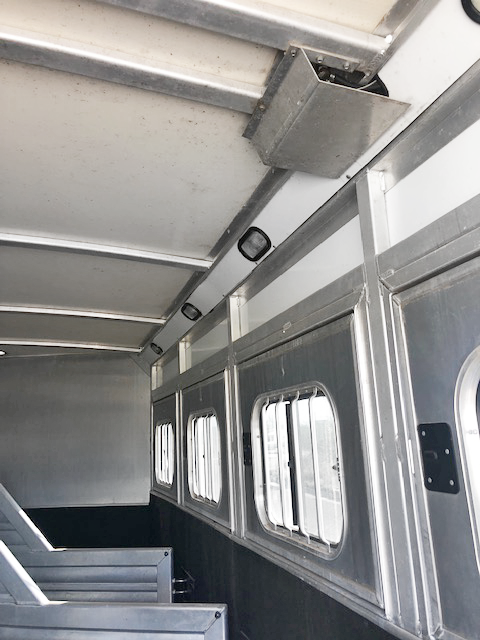 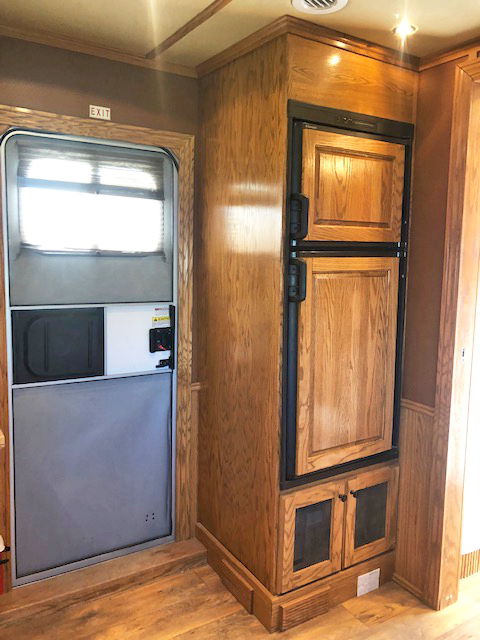 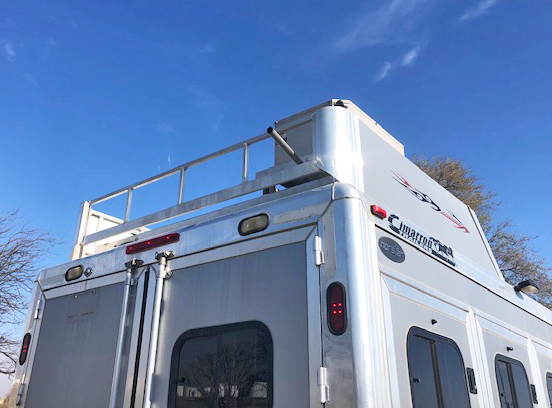 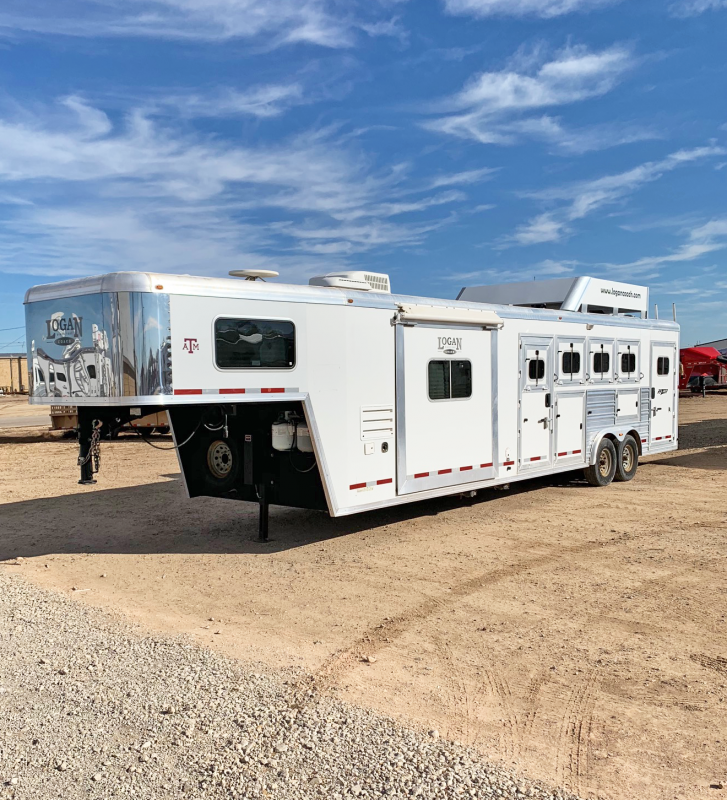 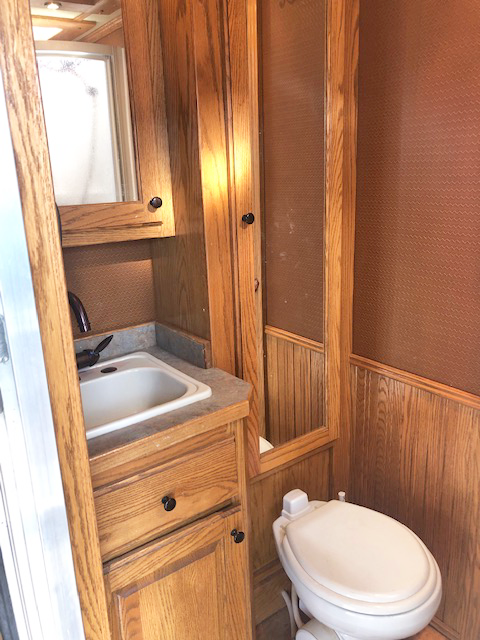 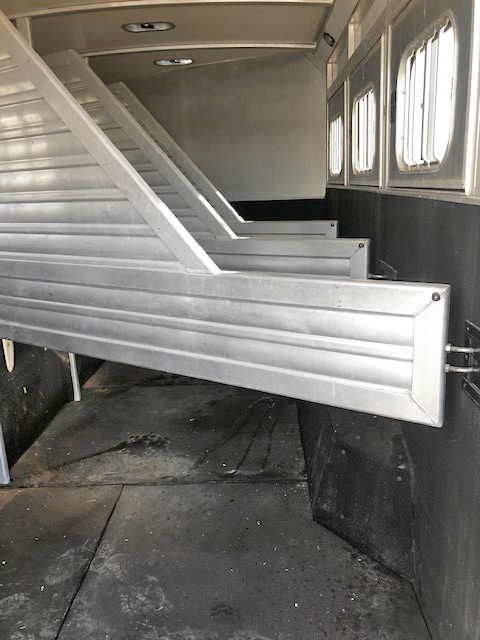 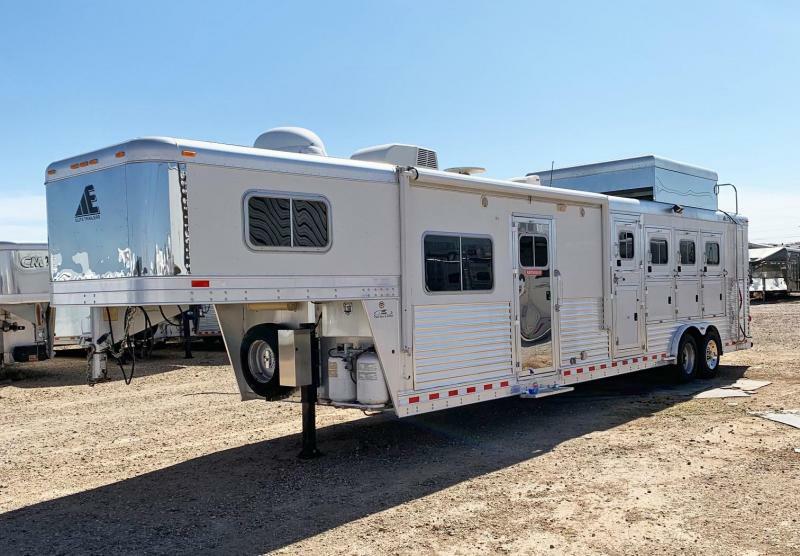 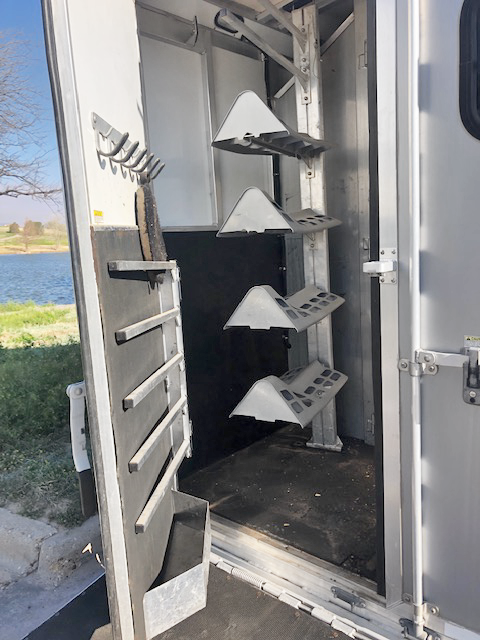 Features hay rack, slide out, mangers, stud stall/escape door, rear tack as well as a side tack, loading ramp, Generac generator with 1501 hours. 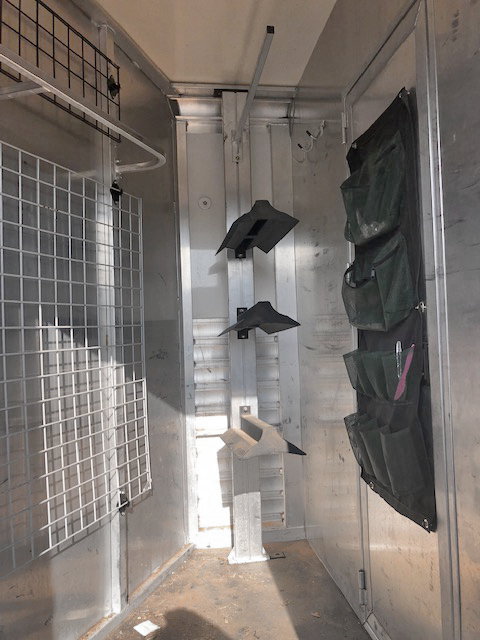 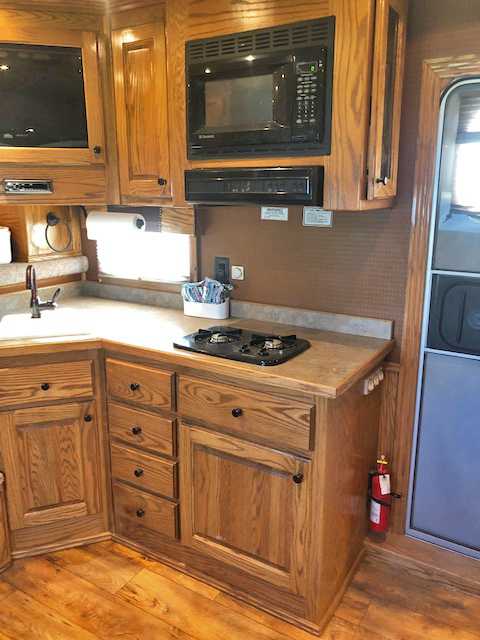 Includes 14 foot short wall, cook top with multiples drawers for storag, flat screen TV, two sinks, refrigerator, freezer, microwave, commode, shower, pocket door to the bathroom, and multiple storage closets. 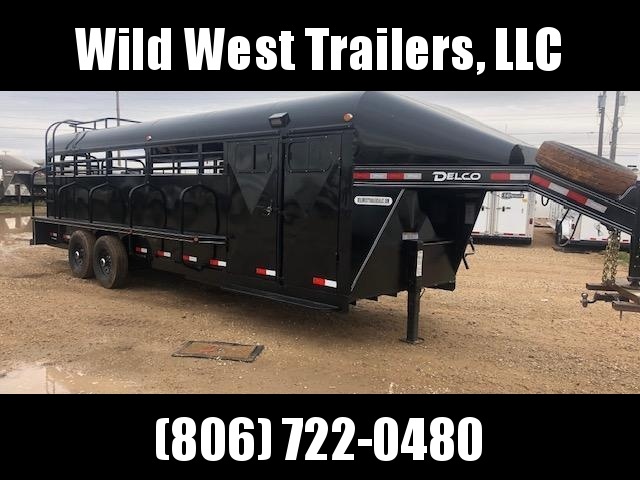 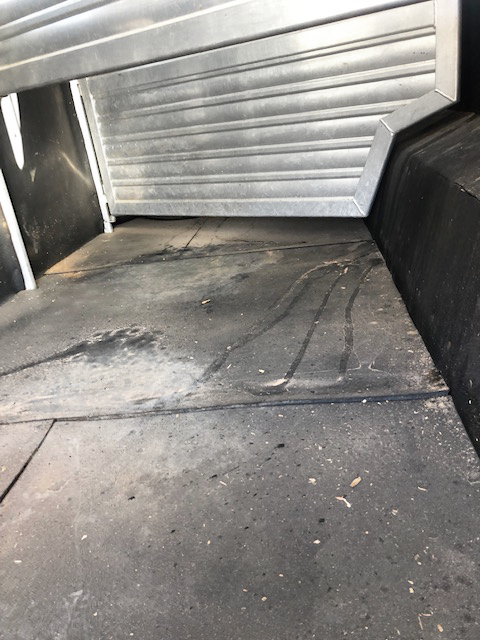 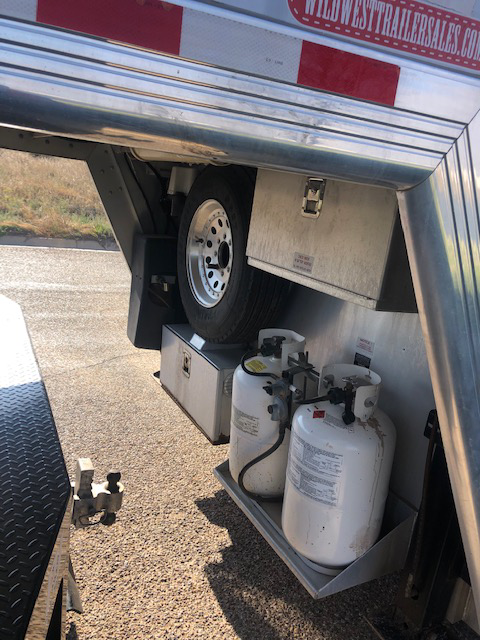 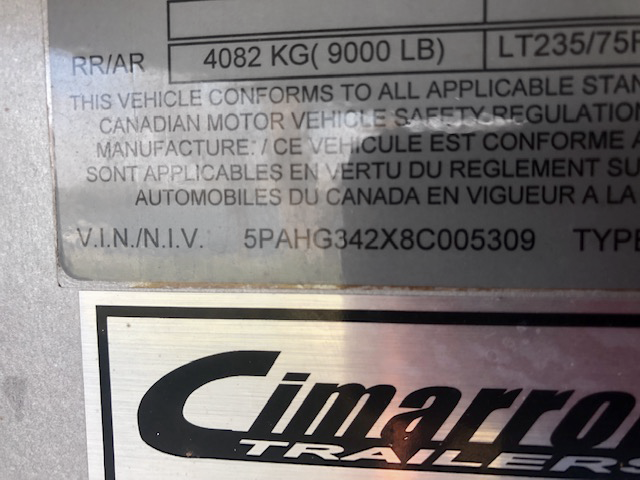 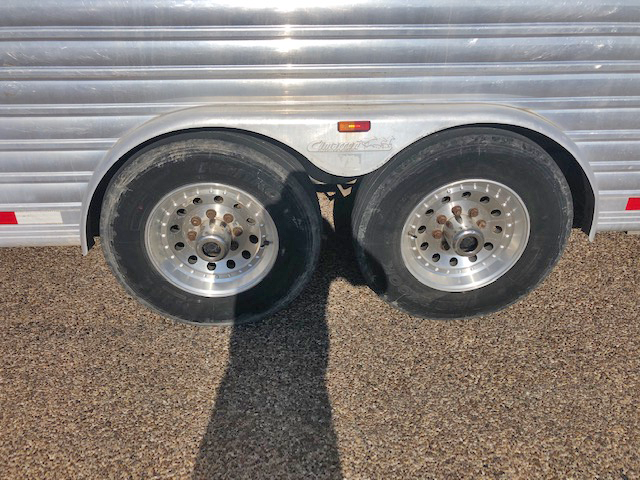 For more information on this trailer please contact our office!